Update for April 12: Breakthrough Starshot is streaming its press conference online. You can watch it on Livestream and here on Space.com. Stephen Hawking will announce a mysterious new space exploration initiative Tuesday, and there's plenty of reason to think it will be a pretty big deal. There's the famed astrophysicist's involvement, for starters, as well as the project's name — "Starshot." 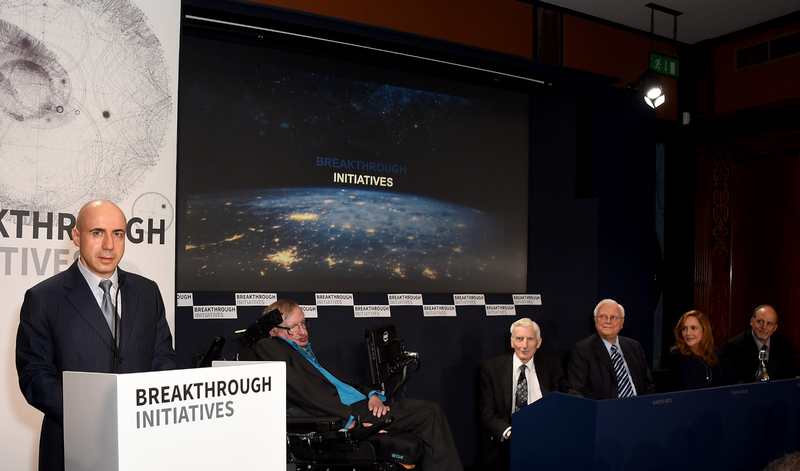 Furthermore, Hawking will make the announcement with billionaire entrepreneur and investor Yuri Milner, who is also bankrolling a 10-year, $100 million search for extraterrestrial intelligence (SETI) initiative called Breakthrough Listen. That's pretty much all we know about Starshot — the project's name and the involvement of Hawking and Milner. A media advisory announcing the unveiling, which will occur Tuesday at 12 p.m. EDT (1600 GMT) during an event at One World Observatory in New York City, describes Starshot only as a "new space exploration initiative." So we'll just have to wait and see what the project is all about. 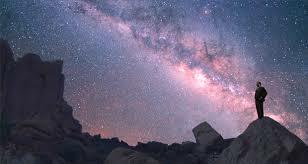 But there's one more intriguing tidbit: April 12 is the 55th anniversary of the first-ever human spaceflight, which was made by cosmonaut Yuri Gagarin on April 12, 1961, as well as the 35th anniversary of the first orbital mission of NASA's space shuttle program. These two milestones are marked every year on April 12, during a celebration known as Yuri's Night . Milner was born in Moscow, and he has said he was named after Gagarin. Visit Space.com Tuesday for complete coverage of the "Starshot" space exploration project unveiling by Stephen Hawking and Yuri Milner. This story was updated on April 12 to include the live webcast information. » Change of manner of execution of infra projects.